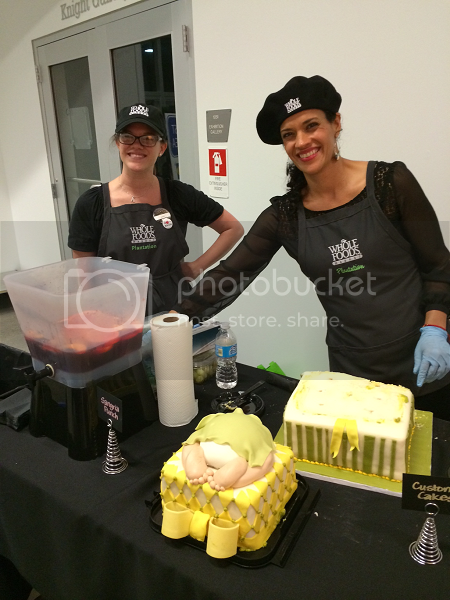 Last night The Mother of All Baby Showers was back in South Florida for another year of this amazing parenting expo held at the Young At Art museum in Davie, Florida. 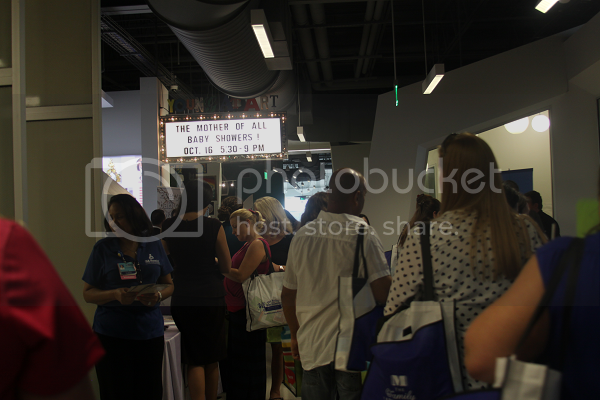 I say "parenting" expo because while it is most definitely the place to be for all new moms and moms-to-be, this event had a lot of relevant products and seminars for parents of toddlers as well. Despite the fact that Young At Art (which is one of Ethan's favorite places in the world, if you were wondering) was filled to the brim with attendees, it felt like everyone in attendance were old friends just meeting up to talk about their kids, their pregnancies and all of the cool gadgets and gear on display over coffee. (That last part quite literally because the Keurig truck? Oh my, what dreams are made of.) 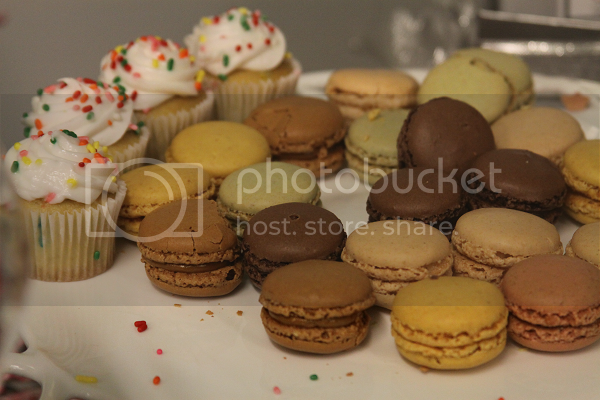 The relaxed, friendly atmosphere is what I just love most about the Mother Of All Baby Showers. While there are plenty of opportunities for new moms and dads to be completely scared about their future, the Mother Of All Baby Showers is a great opportunity to relax and appreciate that we're all in this together. The Mother of All Baby Showers (or "MOABS" for the sake of hashtagging) is always the only expo where moms can introduce themselves in the hall for a quick game of show and tell with their children's photos on their iPhones and where you can leave having made a new friend and the sense of relief that comes with a feeling of "I've got this." There's always this awesome sense of togetherness that brings parents together which I just love. 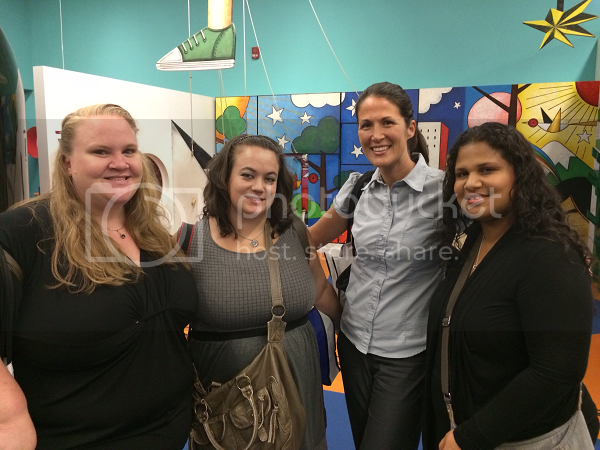 I attended this event with Kate and a couple of our friends (hi Shelly and Samantha!). VIP ticket holders were able to enter the event a half hour earlier and upon entering the museum, we were greeted with The Mother of All Swag Bags. 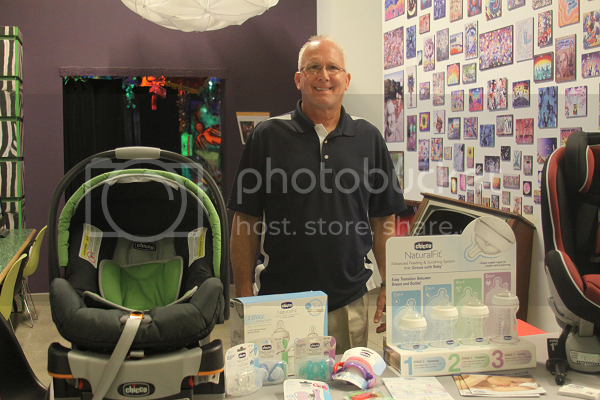 The swag bag was filled with goodies (Pediped shoes, Whole Foods 365 brand baby wipes to name a few) and exclusive deals and coupons. Each swag bag even contained four passes to Young at Art Museum for you to come back with the kiddos during daytime hours. 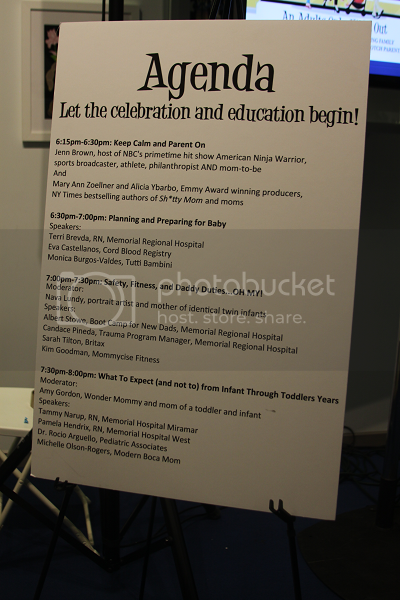 Once inside the museum with swag bags in tow, we were greeted by the authors of the hilarious parenting guide Sh*tty Mom and host of American Ninja Warrior (and first time mom-to-be herself) Jenn Brown. 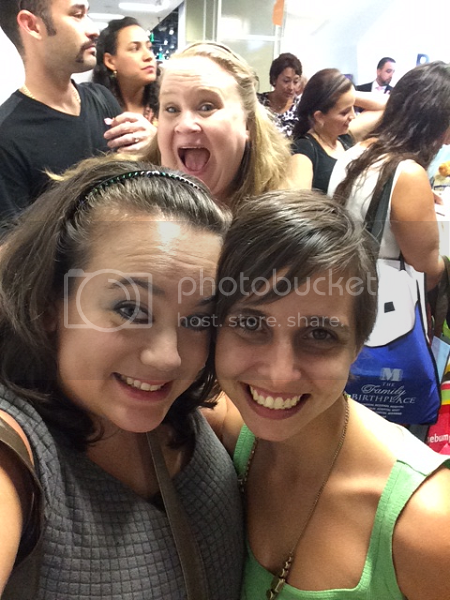 Every VIP ticket holder received their own hardcover copy of Sh*tty Mom and so we mingled with the (also hilarious!) 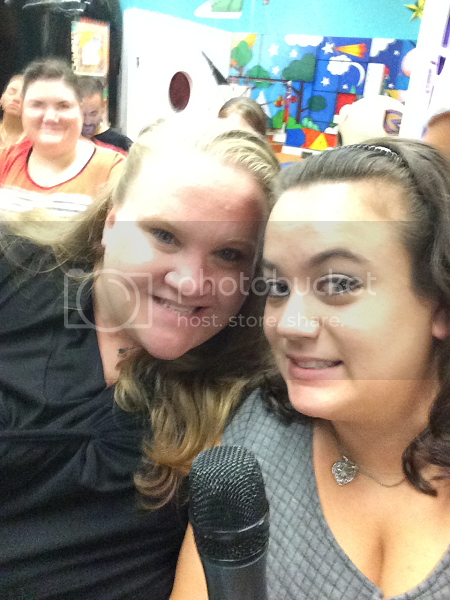 authors as they signed our copies of the book. We also got to meet Jenn Brown, admire her ability to remain graceful and put together during pregnancy, and snag a selfie with her! 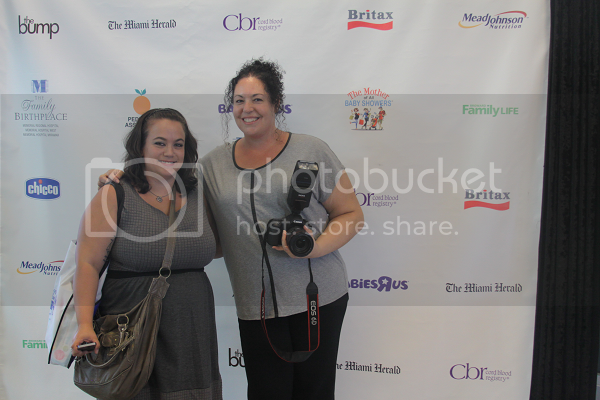 We also got to say a quick hello to the incredible Jennifer Reina of Jennifer Reina Photography who was photographing the event! Check out her beautiful work. You'll thank me later. 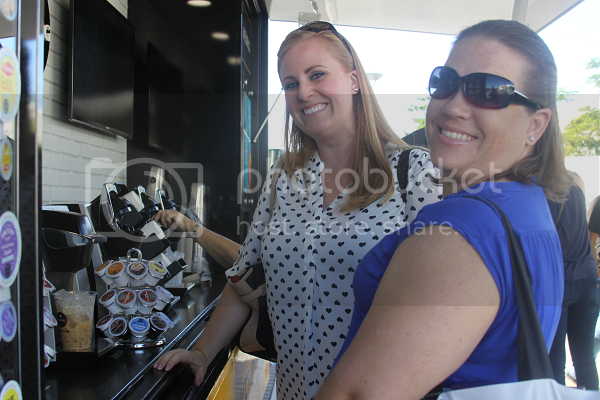 And, because we're moms and therefore always tired, we made a quick pit stop at the Keurig truck. 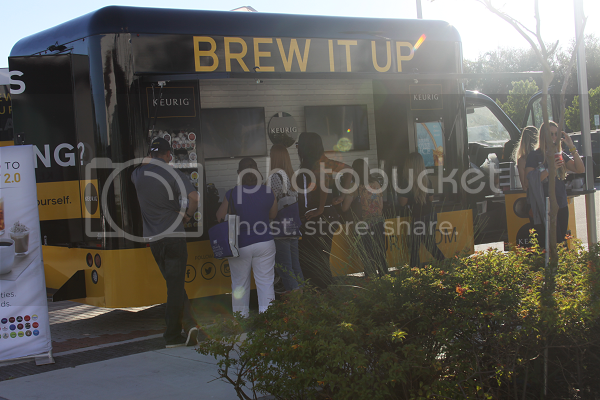 I mean, there's this truck filled with coffee that never stops flowing and, well, let's just say we visited the Keurig truck a lot. 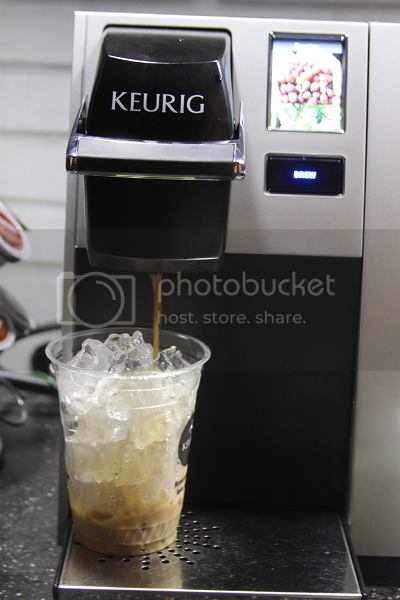 Thanks, Keurig! 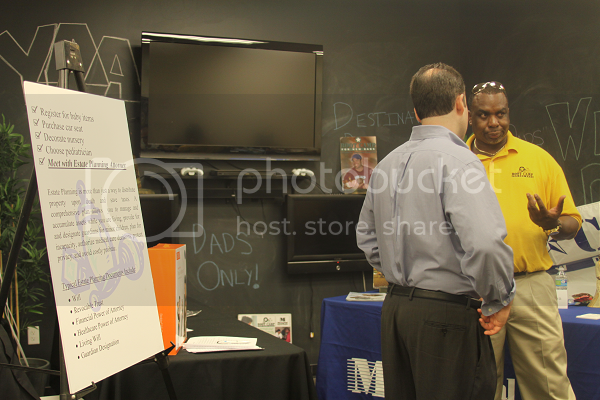 Next up was getting to check out all of the amazing vendors showcasing their products at the MOABS! 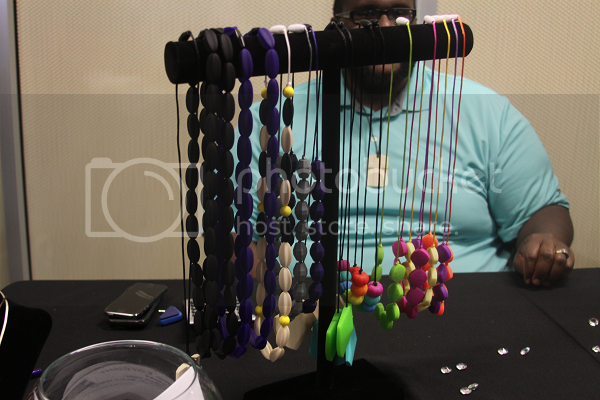 The first table we came across was that of Soothe Jewels and their wonderful line of fashionable, safe soothing and teething products. Each one of their products are food grade silicone and safe for baby's teeth and gums. One of the things I loved most about Soothe Jewels was that their price point immediately set them apart from other teething jewelry on the market in terms of them being way more affordable. 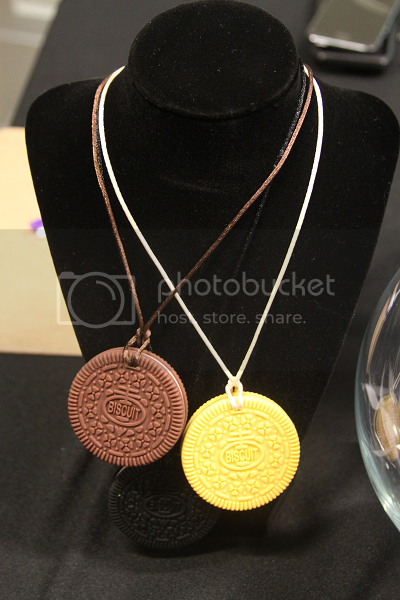 I also loved that they offer variety: bracelets, pendants, more subtle options for dads. 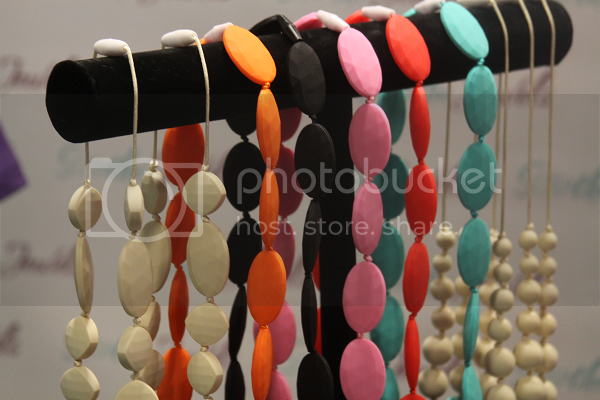 There were also many options for moms who may prefer more subdued, modern jewelry as well as moms who like pops of color and vibrancy. From there we stopped to admire the beautiful furniture offered by Dutailier who were also giving away one of their gorgeous recliners to one lucky raffle winner! What I loved about the furniture offered by Dutailier is that it can make the transition from nursery to grown up room to living room because it's all so timeless and elegant. 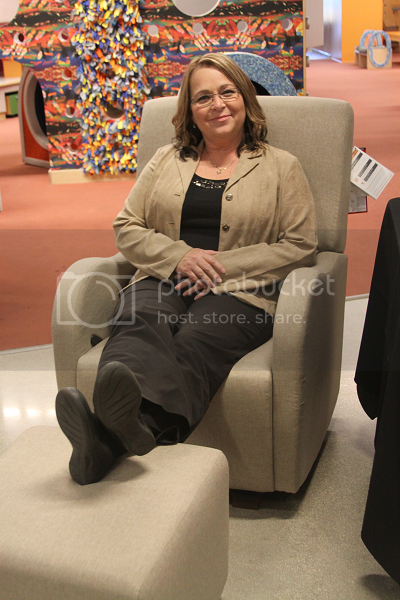 Betsy from Dutailier is kindly modeling one of their awesome recliners for us here! I could watch Nuroo do their demonstrations over and over again. I think the Nuroo is just the coolest, sweetest thing and such an all-around amazing product for helping mommy and baby bond. 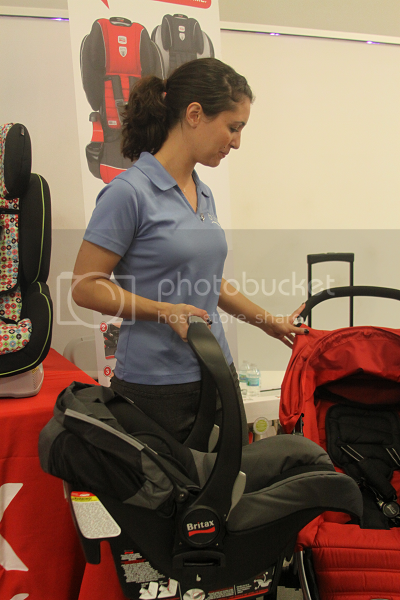 We also got to mingle with Britax and see some of their products. 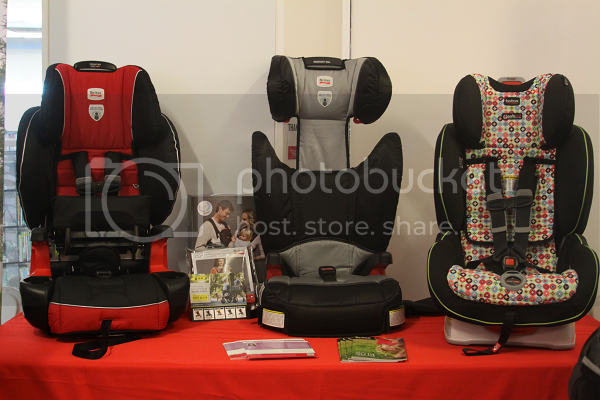 I loved speaking with their CPST who was so patient with me while I had my "car seat nerd out" moments and learned more about Britax's involvement in supporting extended rearfacing. 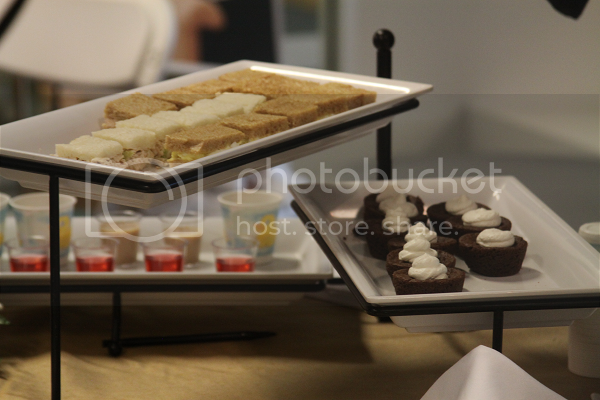 We also got to sample goodies by Alan Bergman Catering in the main hall -- because it's always important to snack as you shop, okay? It is always great to meet "mompreneurs" and it was exceptionally great to meet mompreneur Nava Lundy and admire her beautiful paintings. Nava can turn any of your beloved photographs into handpainted masterpieces! 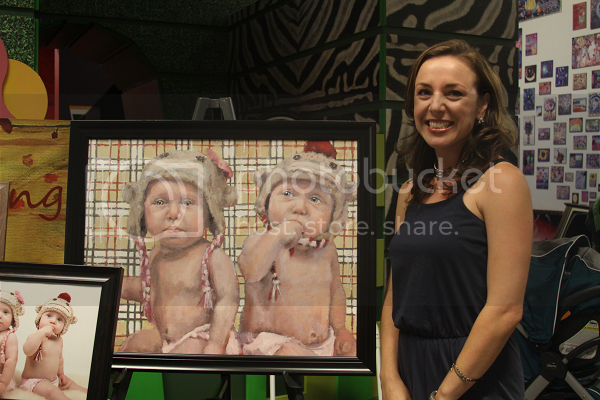 Here she is standing with one of her paintings that she painted from a photograph of her sweet twin girls! 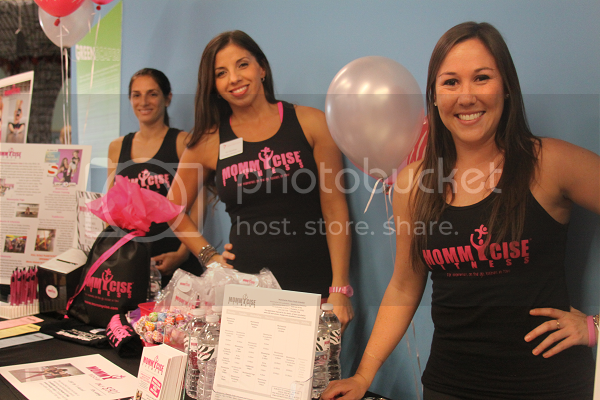 We also got to mingle with Mommycise Fitness. I know the reason I personally don't work out everyday is because I have Ethan at home. Mommycise eliminates all of that (or the worry about leaving a child in a gym daycare center) by allowing you to work out with your baby or small child. These fitness and yoga classes are playtime for your little one and a work out for you. Another great part of the MOABS are the informative seminars. In between panels, you have the opportunity to win some great raffle prizes as well! 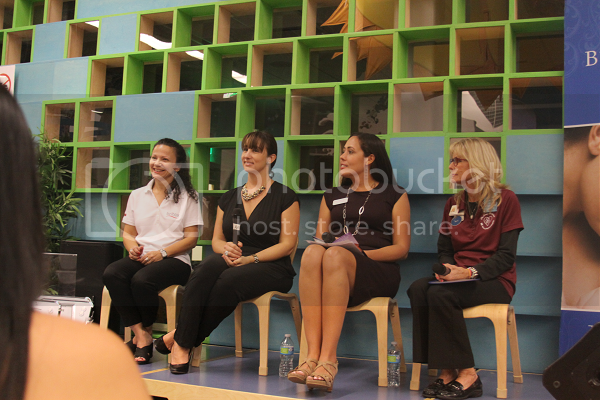 I also got to pretend I'm not terrified by public speaking and ask some more car seat questions to the CPSTs on the panels! Major kudos to MOABS for making car seat safety such a high priority for new parents (and veteran parents, too)! The MOABS is an adults-only night out which means no babies or kids (obviously!) but I do love that they include dads and dads-to-be! 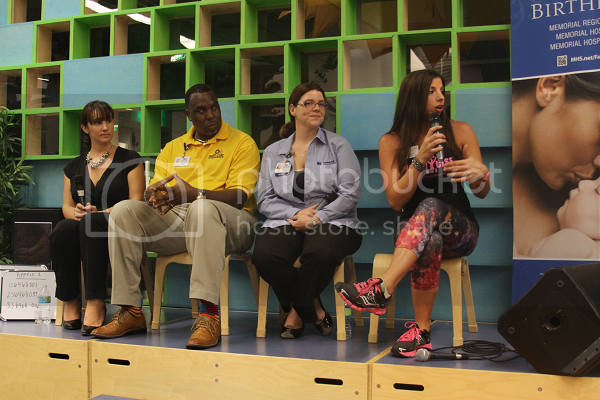 One of the great speakers was from the Daddy Bootcamp at Memorial Regional Hospital. Parenting is new and scary for dads, too, and I love that they were included in this great event! Us moms also had to take a peek at the Destination Dads area, which is new this year! Here, dads got to have their questions answered, get some dad-specific education -- and play games and drink beer (provided by 29 Degree Brewing Company). 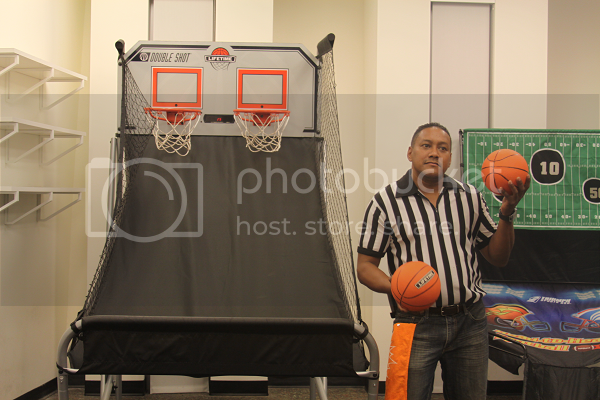 From what we could see, the dads were having a great time! 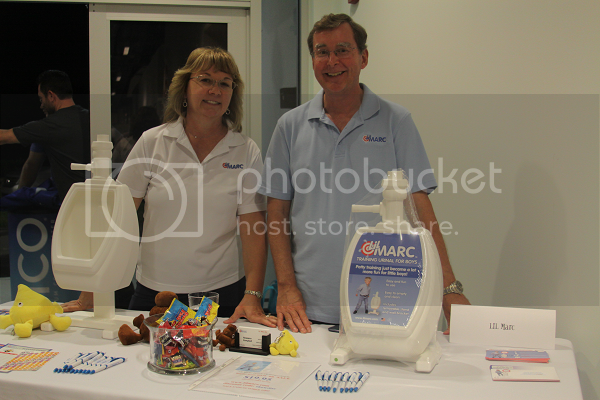 It was so nice for me to see the folks from Lil Marc again! The day their potty training urinal was delivered to my house was also the day that Ethan was officially out of diapers so they may be a couple of my favorite people in the world! From the moment I first posted a photo of Ethan's Lil Marc urinal online, I was bombarded with people wanting to know more about the "cute little urinal" he was using. I can't say enough great things about the Lil Marc and -- spoiler alert! 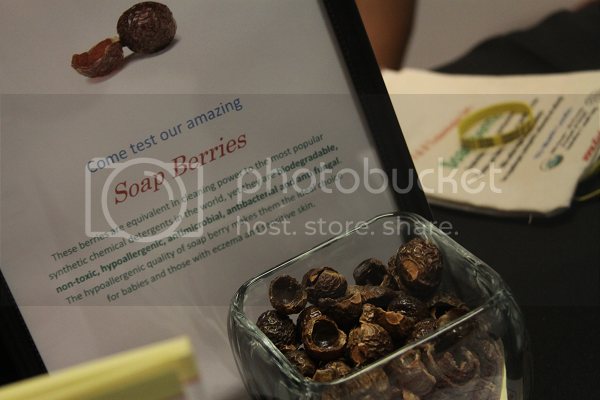 -- a special post devoted just to this product will be hitting the blog soon. Moms of boys, pay attention! If you know me, you know that I am terrified of germs. Petrified. I mean, Ethan did contract RSV when he was an infant that morphed into a whole slew of respiratory issues for the poor kid, so I probably am a little justified. Point being, I couldn't get enough of Kuddle Coat when I saw it! This coat is made for visitors to wear when they come to visit your new baby. 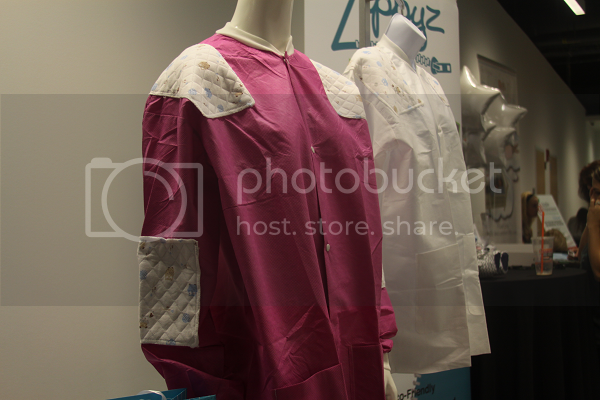 Kuddle Coat keeps your baby safe from RSV, influenza, whooping cough, the common cold, ringworm and other viruses that we can carry on our clothing. It also creates a great barrier from cigarette smoke, pet dander and overbearing perfumes. Did you know Chicco is pronounced kee-ko? My mind was blown! 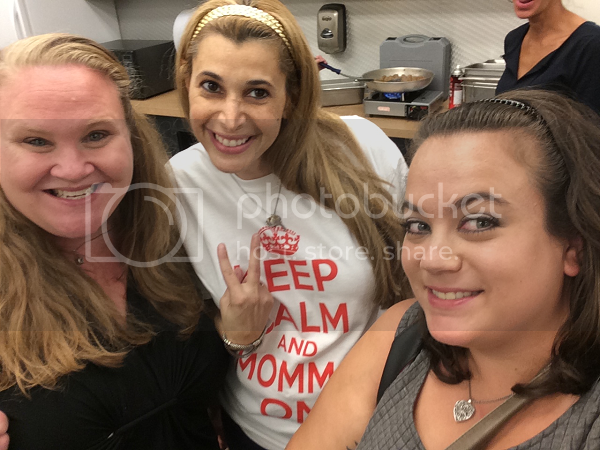 And, of course, snagging a selfie with the Mommy Of The Hour herself, Amy, who is the brainchild behind the Mother Of All Baby Showers! 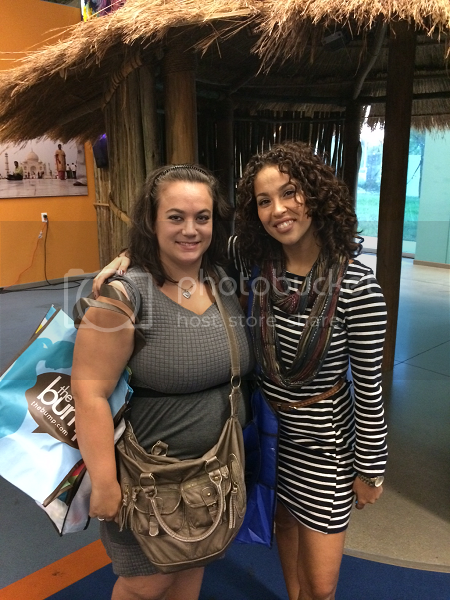 Thank you for an awesome night, Amy! If you're in South Florida and missed the event this year, you can join me in looking forward to next year's event. The MOABS also hits Tampa on November 14th and the DC Metro Area on April 25th! 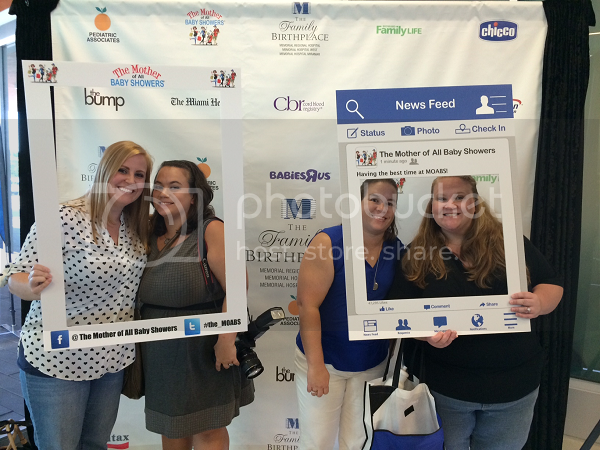 Stay up to date with news and the latest happenings by connecting with The Mother of All Baby Showers on Facebook and Twitter!